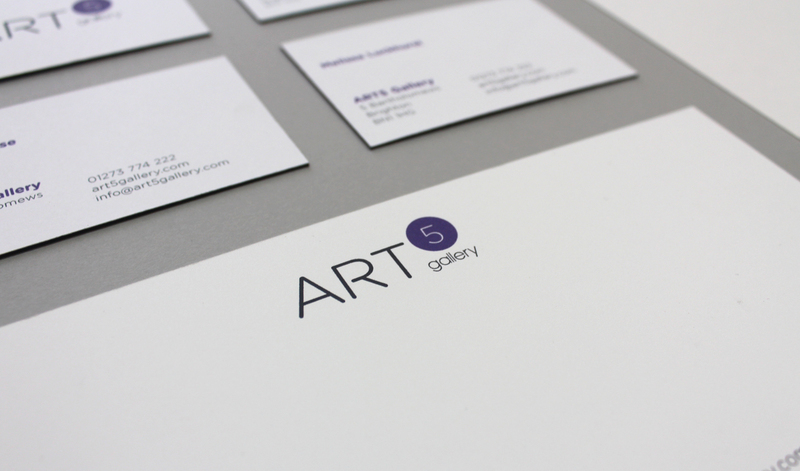 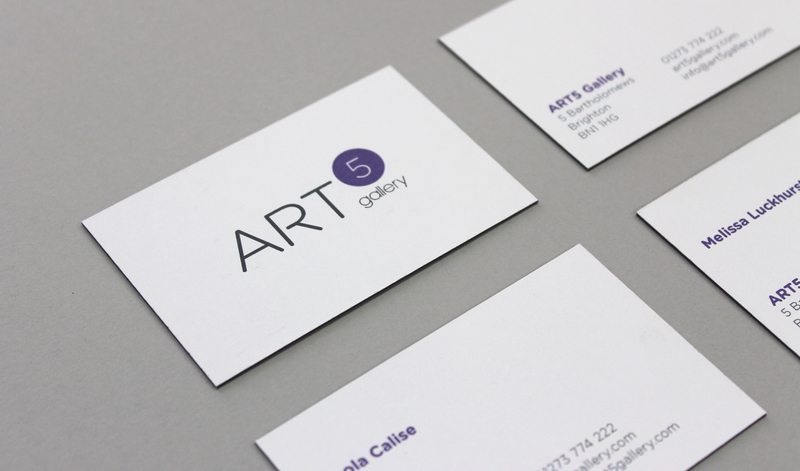 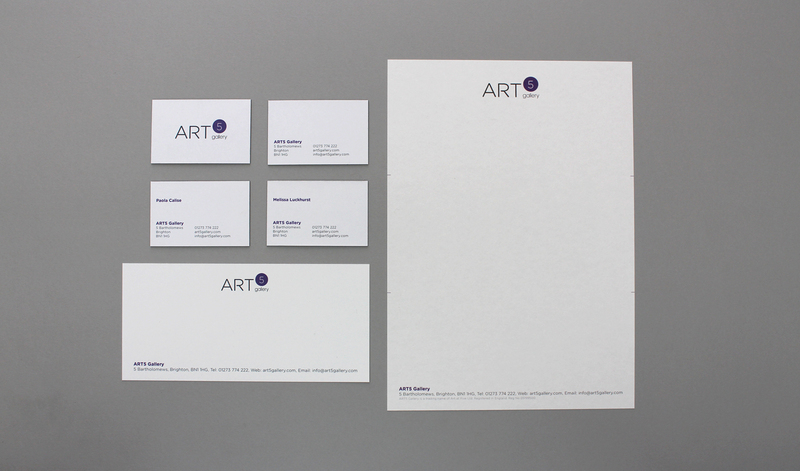 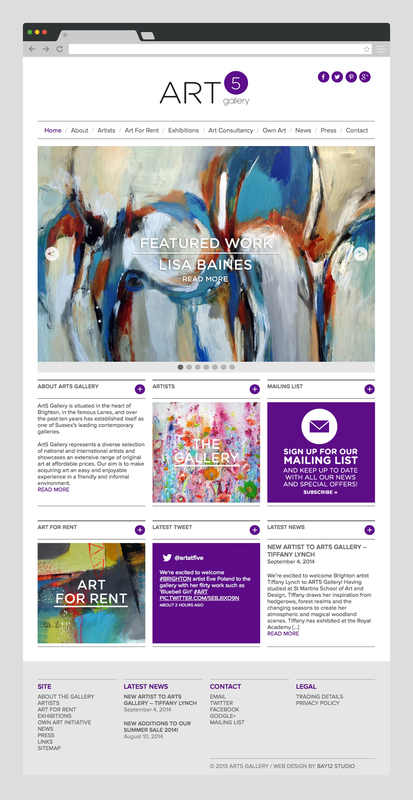 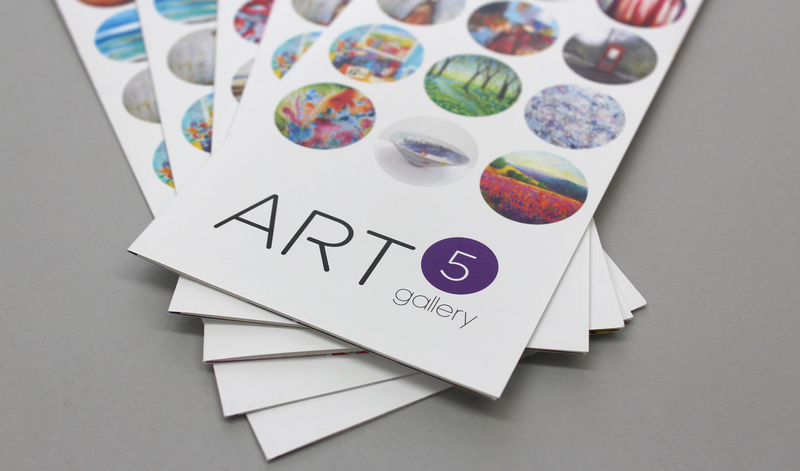 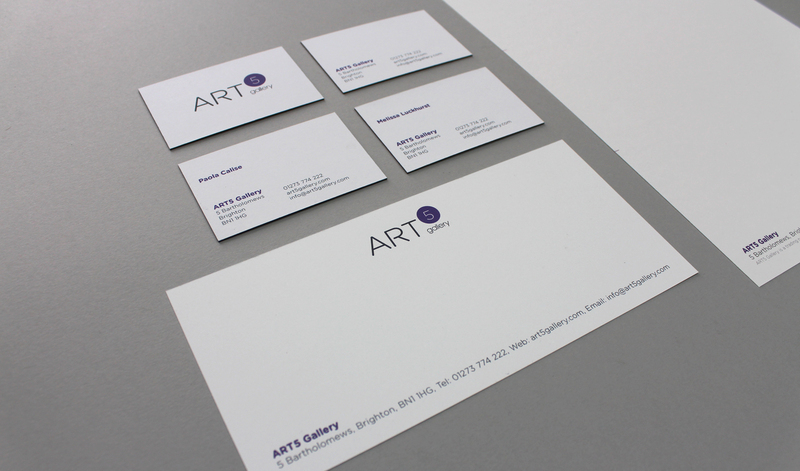 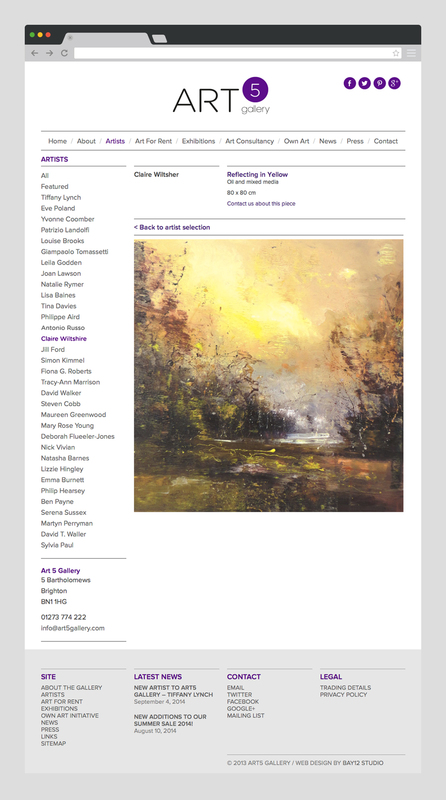 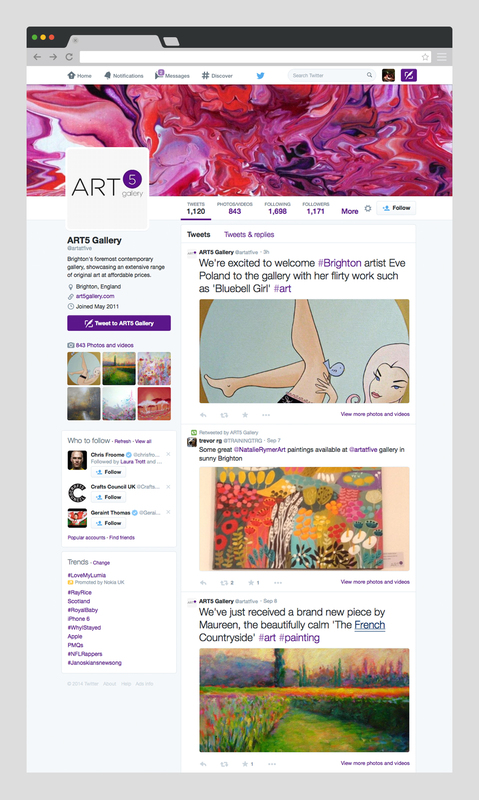 To celebrate their 10th Anniversary Bay12 Studio were commissioned to rebrand Art5 Gallery, one of Sussex’s leading contemporary galleries. 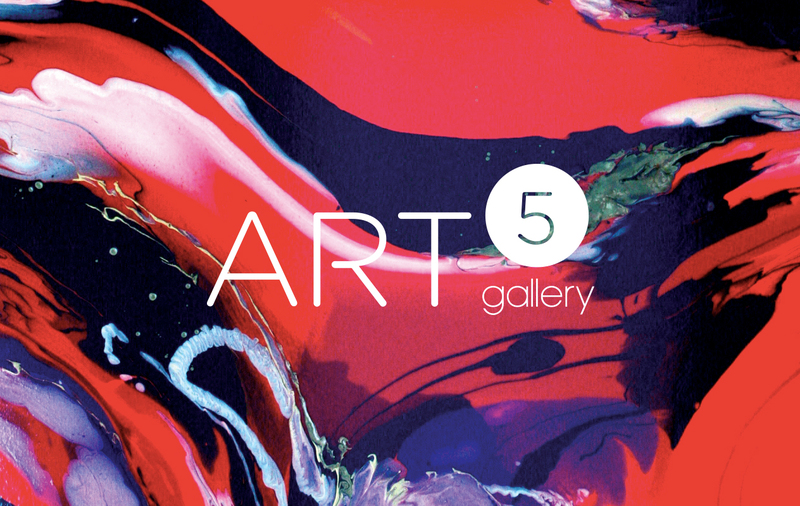 Our relationship with Art5 stretches back to the origin days of Bay12 Studio. 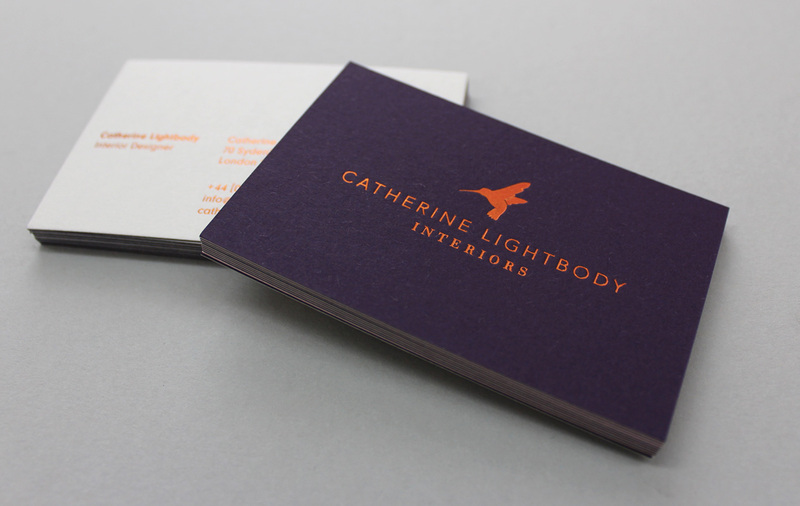 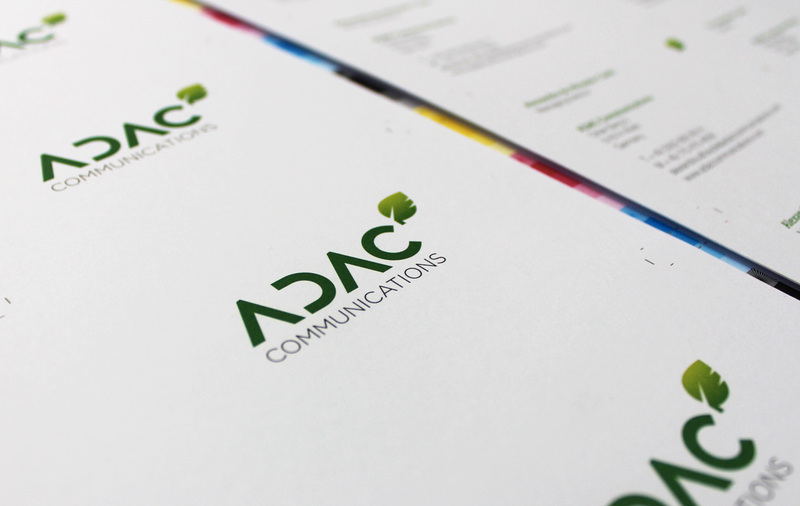 We continue to work with the team on a regular basis providing services such as brand development, graphic design, creative direction, social media engagement and content management solutions. 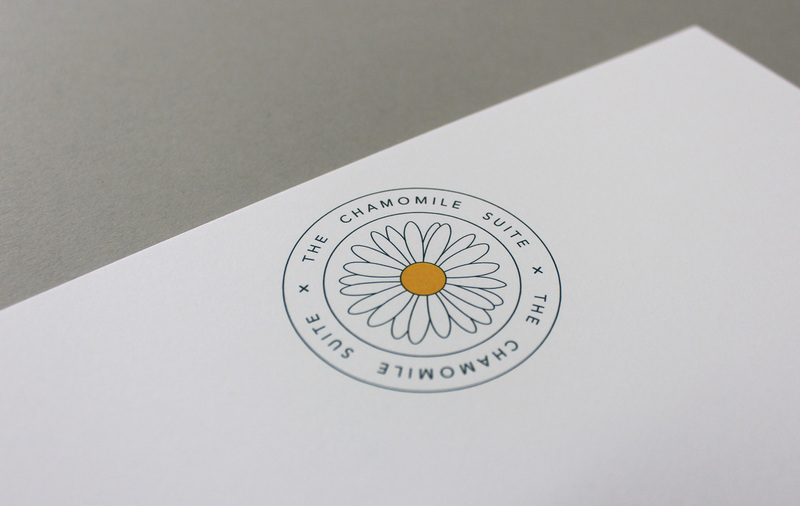 Brand Identity development and responsive web build for cancer support start up The Chamomile Suite.